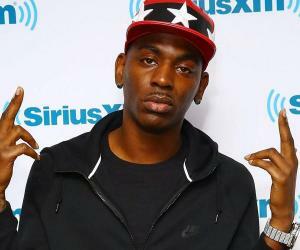 Young Dolph is an American rapper known for his album, ‘King of Memphis.’ Check out this biography to know about his birthday, childhood, family life, achievements and fun facts about him. 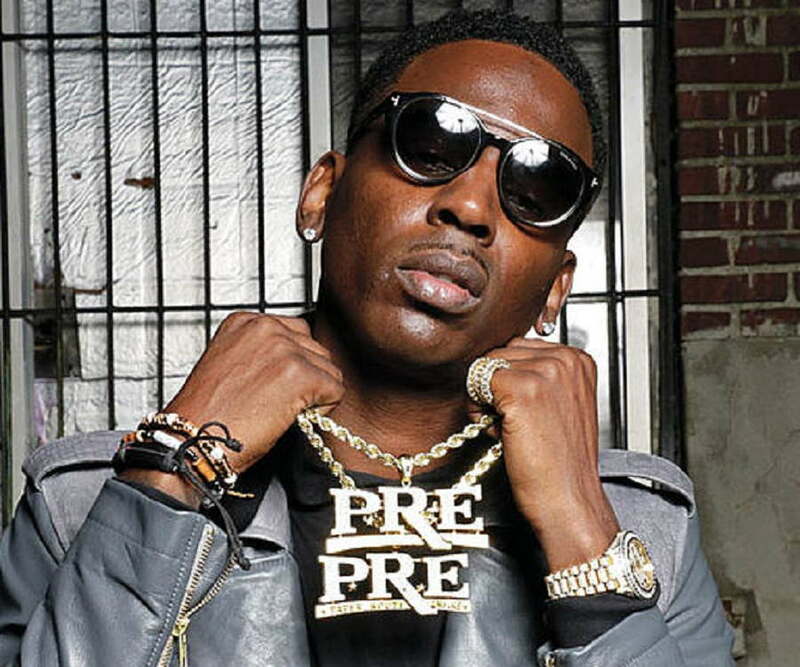 Adolph Thornton, Jr., popularly known as Young Dolph, is an American rapper known for his album, ‘King of Memphis.’ In his career so far, he has released several mixtapes and five studio albums. He had a difficult childhood and struggled a lot in his early life. As a youngster, he developed an interest in music and sought solace by writing lyrics to vent out his frustrations. He began his career quite early as well. He completed his high school, but instead of pursuing college, decided to focus on his musical career. His cousins introduced him to various rappers and he soon released his first mixtape, ‘Paper Route Campaign’, which was a success and helped him establish himself in the world of rap. Over the years, he released several other mixtapes and singles and his popularity grew even further. He released his first album titled ‘King of Memphis’ in 2016. It was met with positive reviews and reached the 49th position on the US Billboard 200. He has released four more albums so far. Young Dolph loved music from an early age. When his grandmother passed away in 2008, he was deeply affected. He turned to music and used rapping as a way to express his thoughts and feelings. He eventually released his first mixtape titled ‘Paper Route Campaign’ which received good reviews. 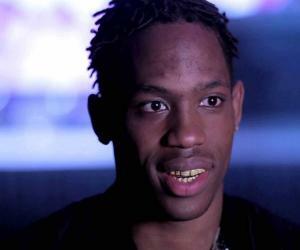 The success of the mixtape encouraged him to delve deeper into the world of music. Over the years, he released several other mixtapes and singles, such as ‘High Class Street Music’, ‘A Time 2 Kill’, ‘Blue Magic’ ‘South Memphis Kingpin’, and ‘Felix Brothers’. In 2015, he was featured in the hit single ‘Cut it’ by O.T. Genasis which peaked at the 35th position on the Billboard Hot 100. In 2016, he released his debut album ‘King of Memphis’. It was met positively by the critics. It was also a commercial success, reaching the 49th position on the US Billboard 200. 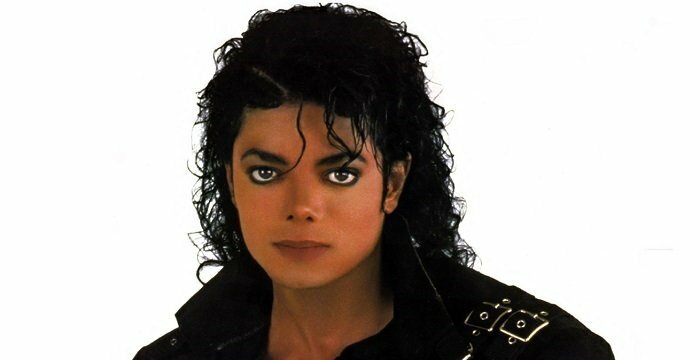 The album included singles, such as ‘Royalty’, Let Me See It’ and ‘USA’. In April 2017, he released his next album ‘Bulletproof’ which reached the 36th position on the US Billboard 200. It had singles, such as ‘100 Shots’, ‘But I’m Bulletproof’ and ‘I Pray for My Enemies’. The same year, he released two more albums: ‘Tracking Numbers’ and ‘Thinking Out Loud’. The former didn’t reach any charts, while the latter reached the 16th position on the US Billboard 200. 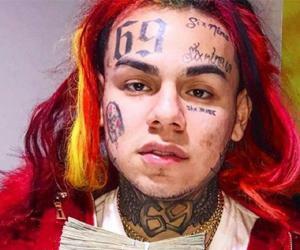 His recent mixtapes include ‘Rich Crack Baby’ and ‘Gelato’. The former reached the 132nd position on the US Billboard 200 while the latter reached the 54th position. 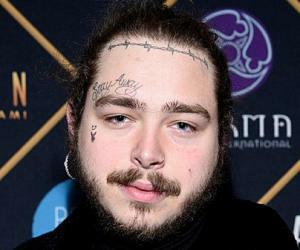 His fifth studio album ‘Role Model’ was released in September 2018. It reached the 15th position on the US Billboard 200, the highest so far for one of his works. 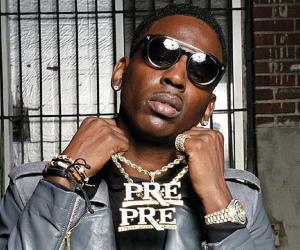 Young Dolph was born on August 11, 1985 in Chicago, Illinois. His family moved to Memphis, Tennessee, two years after his birth. He has four siblings and was raised mostly by his grandmother. He was the target of a shooting in Charlotte, North Carolina in 2017. Although nearly a hundred shots were fired, he did not receive any life-threatening injury due to his bulletproof SUV. Though it was speculated that a beef between Dolph and rapper Yo Gotti had led to the incident, both the parties chose to remain silent. Young Dolph has never been married but he has two children from his relationships. Currently, he is in a relationship with a lady named Mia Jaye.